The meeting featured numerous and exciting topics of discussion and plans for Canadian handball. Elections were also held for important positions on the Board of Directors. Returning for another term as Secretary is Saribel Deslauriers. The new Director of High Performance is Leonel Attias, a man with decades of international handball experience in Europe. Another great addition to the Board of Directors is Men's National Team Captain, Christian Toth, who takes over at the role of Treasurer. BC native David Lee moves into the role of Vice President after spending the last term as Competitions and Events Director while the latter position will now be led by Saskatchewan's Lorne Chow. Quebec's Janosch Ortmann continues another term as Director of Development. 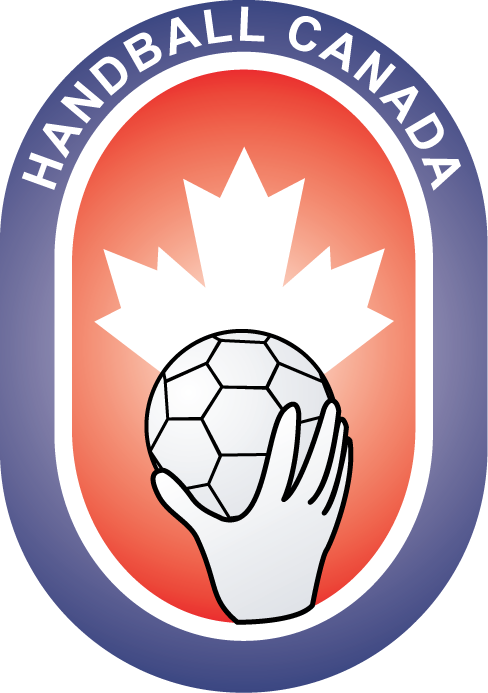 A sign of handball's growth in Canada is not only evident in the increase of overall registrations but is also showcased with the welcomed return of Nova Scotia Handball to the membership. This brings the total number of provincial members to eight and a focus to develop the game throughout the Maritimes. A warm thank you to Handball Québec for hosting this year's event and to all participants for making the 2018 AGM a great success.